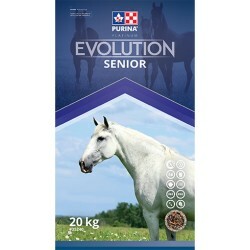 Search "purina" 6 results have been found. 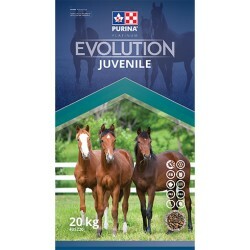 Versatile feed low in sugar/starch (NSC- nonstructural carbohydrates) in a pellet format. 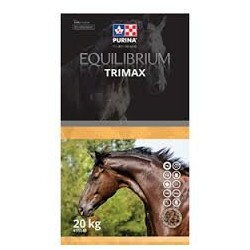 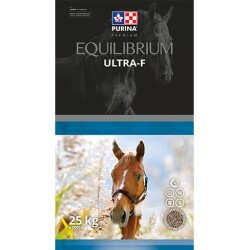 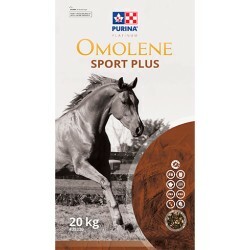 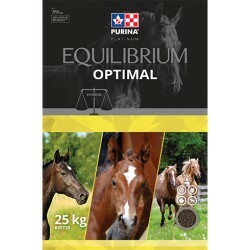 Recommended for performance horses, show horses, breeding horses and yearlings.